Legend says that in the abandoned temples of the City of the Dead, the treasury of Egypt's ancient rulers was kept. Priests put the gold into magical blocks, guarded by those who were gone for eternity. 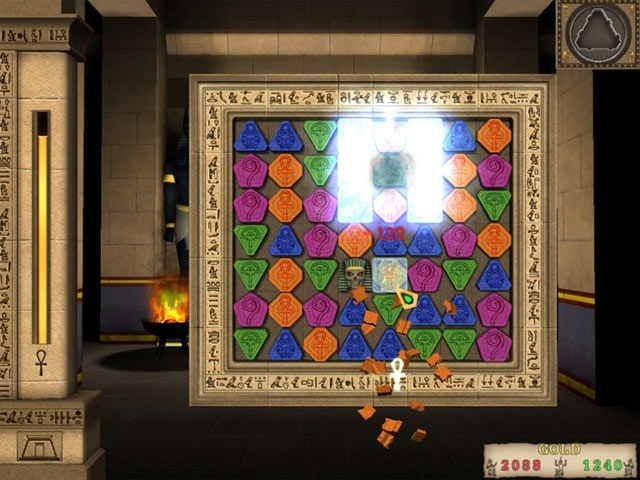 Only the Great Pharaoh could take back the gold, gathering together the blocks and presenting magical seals. 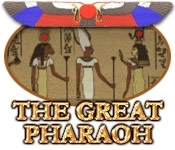 Restore the temples of the City of the Dead, meet mummies, and get the gold in The Great Pharoah, a fun and exciting Match 3 game!